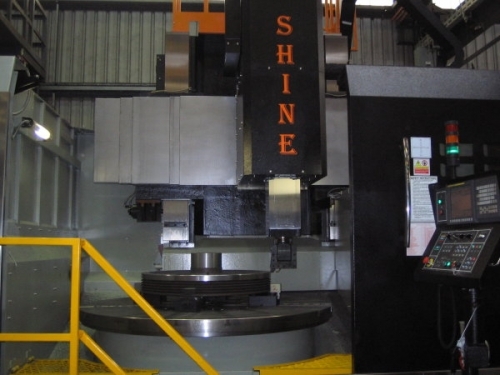 CNC Vertical Lathes / CNC Vertical Borers throughout the Australasian Market. 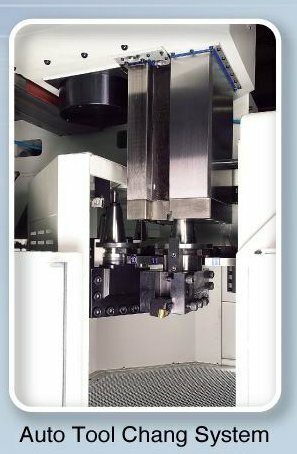 Fanuc Controls and Drives and German gearboxes. the Yu Shine VL offers large productive capacity at a realistic price. 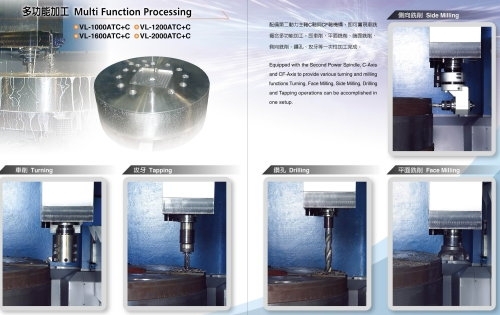 Pallet Changing Systems, Tool and Workpiece Probing, Hirth Coupling Tooling and C and CF Axes. 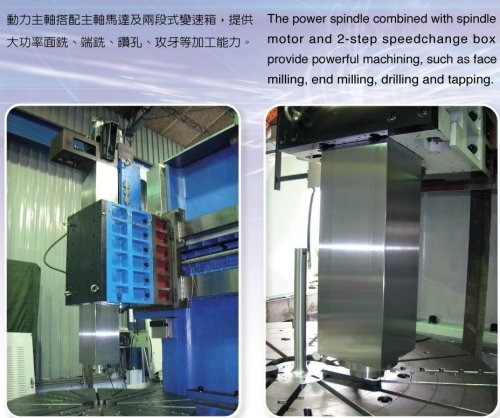 to carry out various Turning, Face and Side Milling, Drilling and Tapping operations in a single setup. supplied to some of Australia’s major engineering companies. 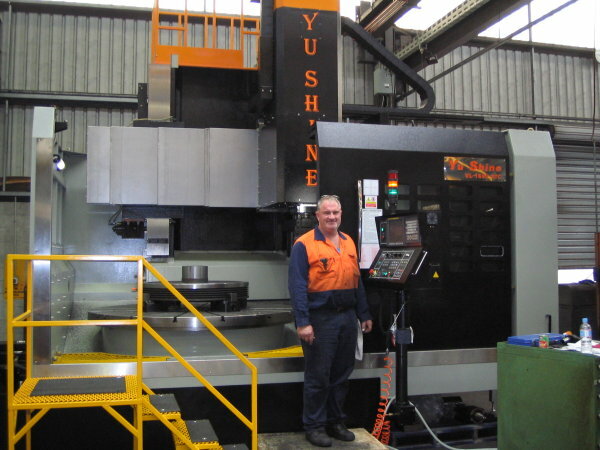 8 ton table load and 12 tool automatic tool change at John Heine & Son in Sydney.